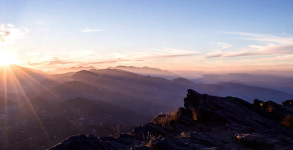 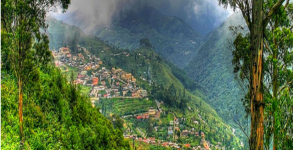 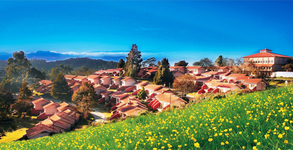 Exploring the hidden treasures of the mist filled Hill stations along with exquisite wildlife and sunset beaches, all in a single package is suitable for all sorts of travelers. 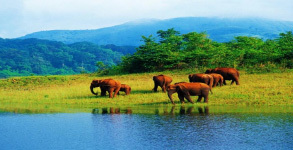 Kerala forests are richly populated with diverse wildlife and is home to five national parks and 13 wildlife sanctuaries. 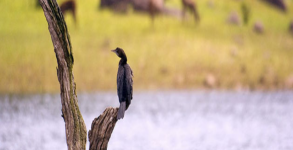 Touring these places, you get to witness wildlife within their natural habitat. 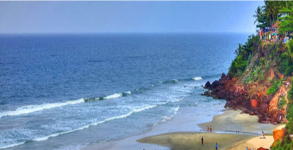 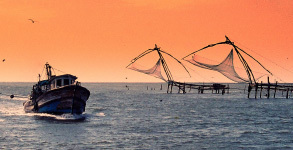 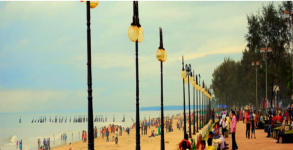 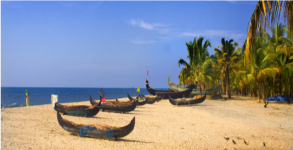 Enjoy the sun glistening sand beaches of Coastal Kerala along with food recipes of exotic mouthwatering seafood varieties while playing variety of sea sports and related activities.Ideal for honeymooners and families. 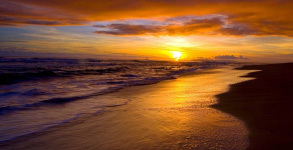 Planning a long vacation with your dear ones or planning honeymoon? 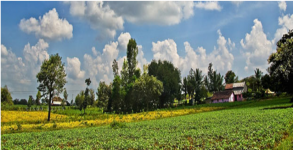 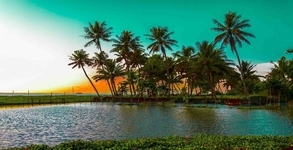 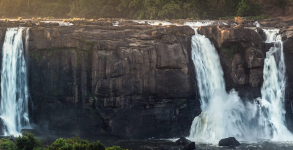 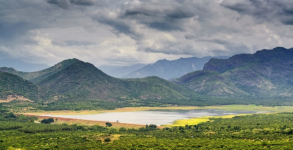 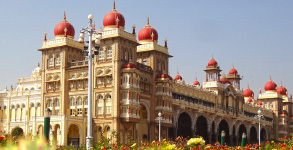 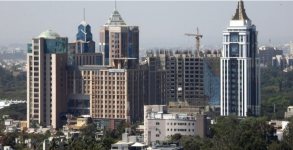 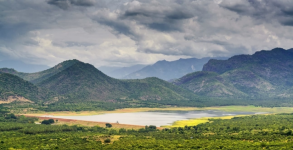 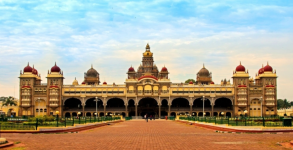 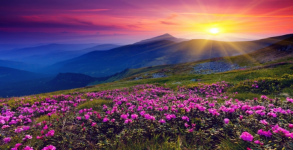 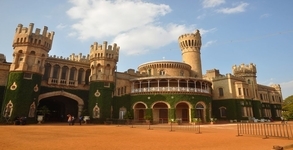 Then South India tour package is your ideal pick as it covers all the exotic locations of the Deccan in a lesser pace of travel so that you can sit back and savor the moments of your vacation trip. 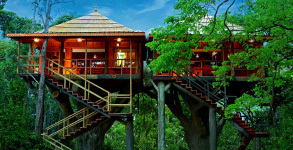 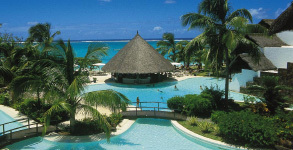 An ideal Honeymoon package choice strengthens the romantic bond in couples. 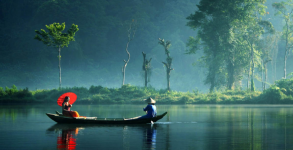 We offer you this symphony with our affordable honeymoon packages, at destinations suiting your convenience. 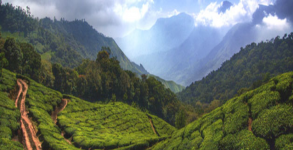 Godwin Holidays is an ideal choice of a traveler searching for a premium Tours & Travel operator providing all sorts of travel assistance and guidance within Kerala and Other South Indian states. 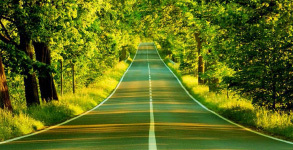 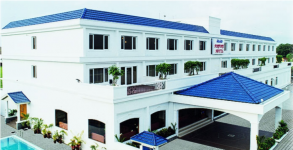 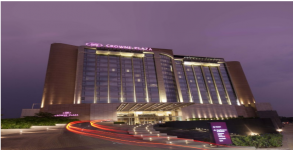 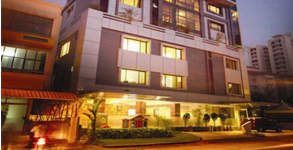 We provide complete travel solutions starting from Best Affordable Hotel to Car rental facilities. 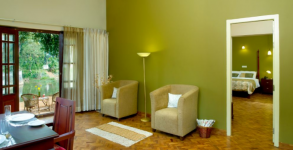 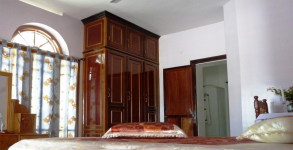 This we offer at numerous locations with assorted price ranges of both Budget and Luxury. 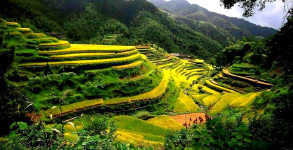 In addition to that we also offer Tourist Guide facilities and all kinds of flight, train and bus ticket booking services. 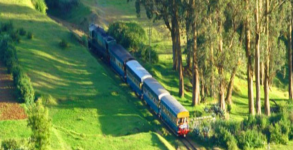 Along with these services to individual travelers, we also have business tie ups with out-bound travel wings operating all over the world. 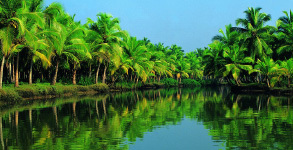 This strengthens our global presence in addition to domestic expertise in Kerala Tour operations. 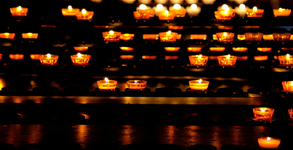 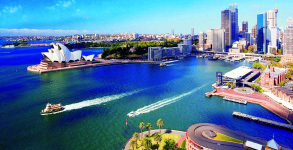 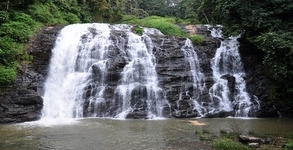 Our tour operations are scattered around variety of tour friendly regions. 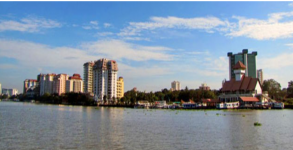 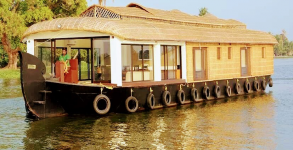 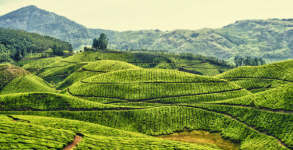 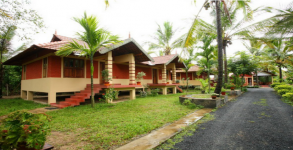 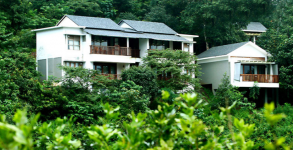 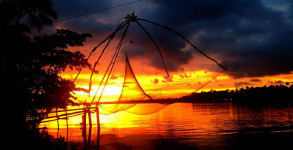 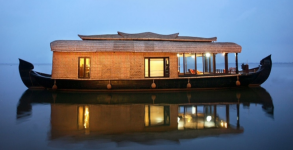 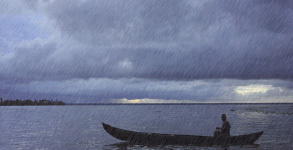 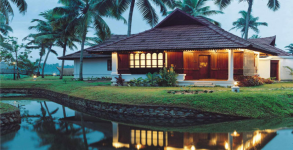 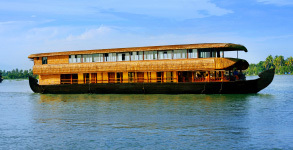 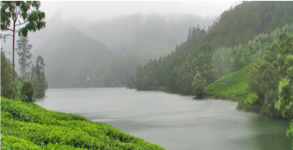 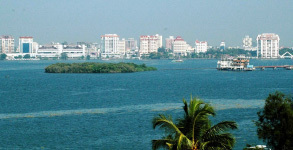 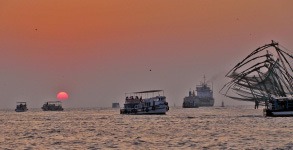 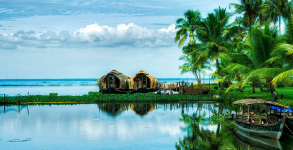 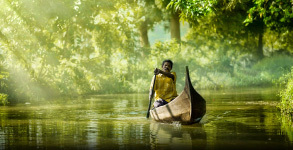 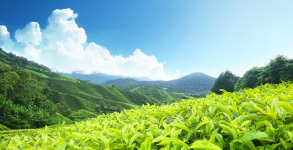 Few of the most sought after tourist destinations within Kerala are Cochin, Munnar and Thekkady. 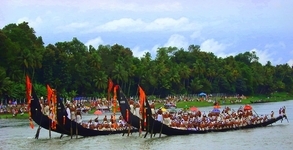 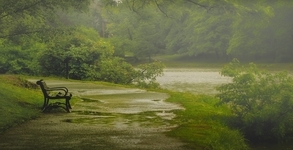 Cochin - Alappuzha - Kumarakom - Thekkady - Munnar - Kodaikanal. 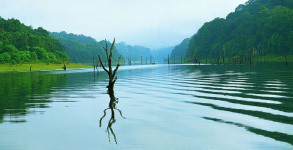 Cochin - Alappuzha - Kumarakom - Thekkady - Munnar - Kodaikanal - Ooty. 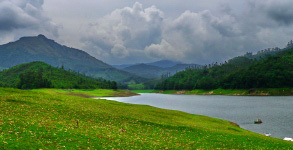 Cochin - Alappuzha - Kumarakom - Thekkady - Munnar - Kodaikanal - Ooty - Mysore - Bangalore. 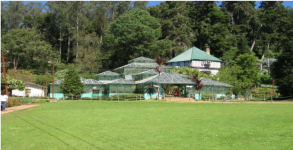 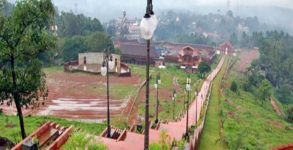 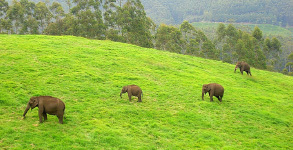 Cochin - Alappuzha - Kumarakom - Thekkady - Munnar - Kodaikanal - Ooty - Mysore - Coorg. 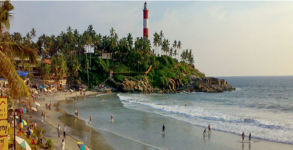 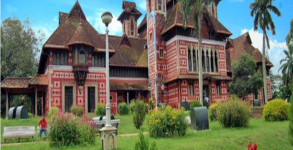 Godwin Holidays is an ideal choice of a traveler searching for a premium Tours & Travel operator providing all sorts of travel assistance and guidance within Kerala and Other South Indian states. 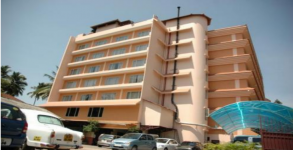 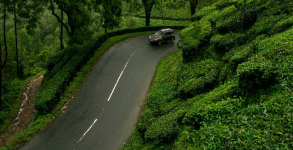 We provide complete travel solutions starting from Best Affordable Hotel to Car rental facilities.